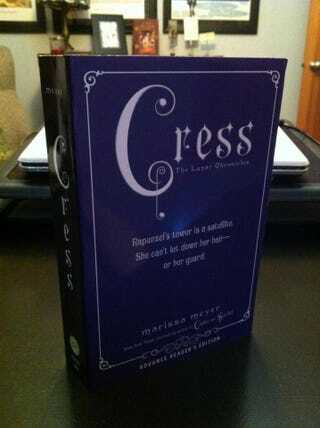 Sneak Peek of Cress by Marissa Meyer is up! Ok GeeseJuggler, I just found this about 20 minutes ago. I'm torn. Can I survive reading only the first chapter and languishing until the full novel comes out? That's such a rhetorical question. I'm devouring it as soon as I get done typing.